Olfa® Products include OLFA® Blades and OLFA® Cutters. 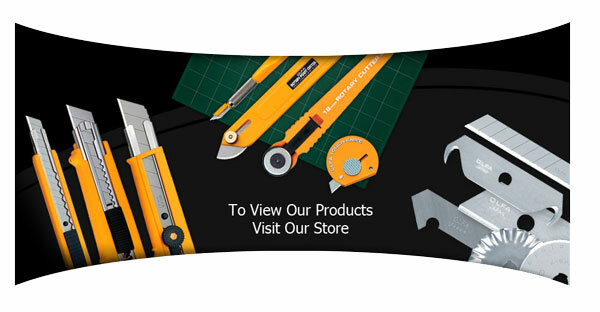 These Olfa® Products are very popular hand tools. Cadence is an OLFA® Master Distributor and your ideal online source for all Olfa® Products, including OLFA® blades and OLFA® cutters.